In case you been suffering from Oprah's Lifeclass withdrawals, like we have, we have good news. She's back! Oprah is doing two more sessions in Chicago that will air this summer. 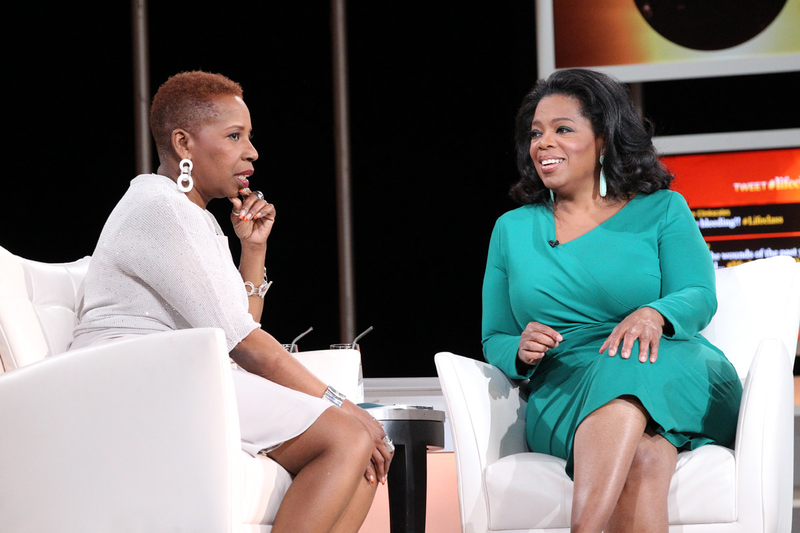 Lifeclass teacher Iyanla Vanzant will join Oprah on May 23 to tape two more episodes about guilt and having the hard conversations. Their will be livestreams of the show on Oprah.com at 11 a.m. EST/10 a.m. Central. And for information on how to be in the live audience for the tapings visit http://bit.ly/SummerLifeclass.